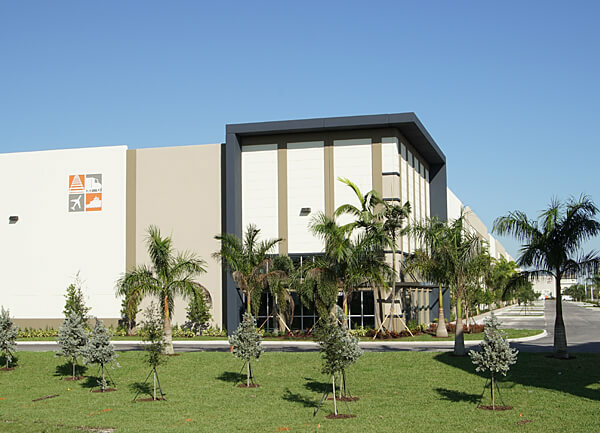 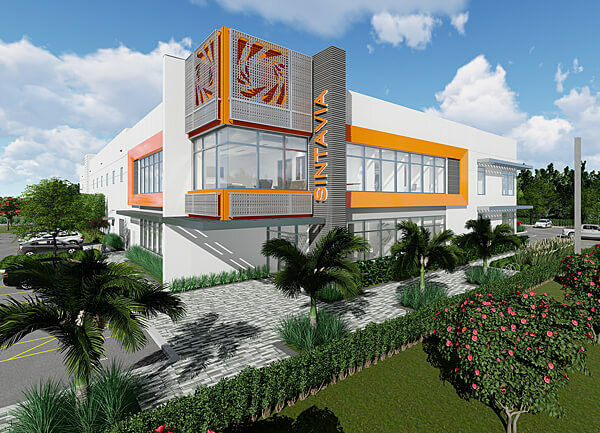 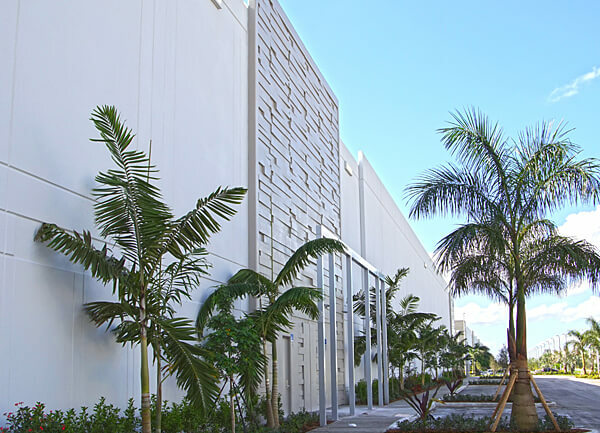 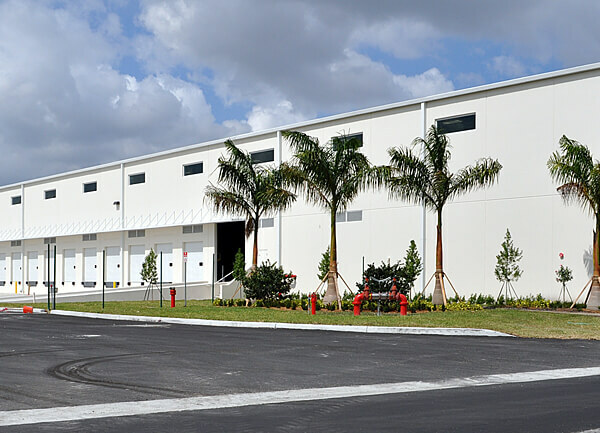 Two new Class A buildings are underway at the Miami Central Commons business park in Doral. 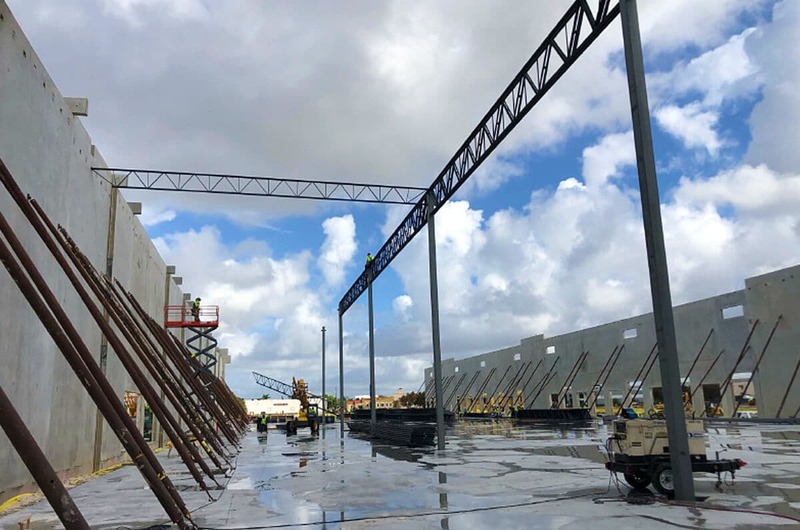 The $20.6 million tilt-wall construction project is creating 155,350 square feet of showroom space with Building 1 and 162,693 square feet of industrial distribution space with Building 2. 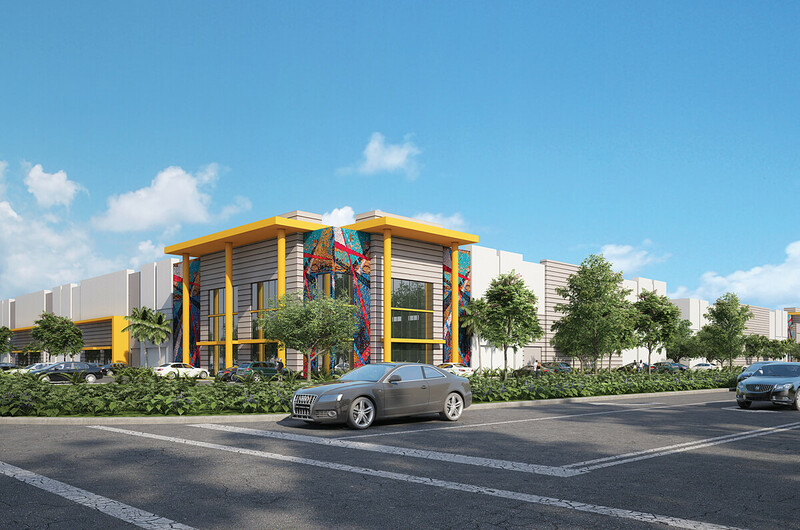 As upscale industrial space, the two new buildings’ exteriors will have a distinctive look with upgraded tilt-wall entry features and works by local artists. 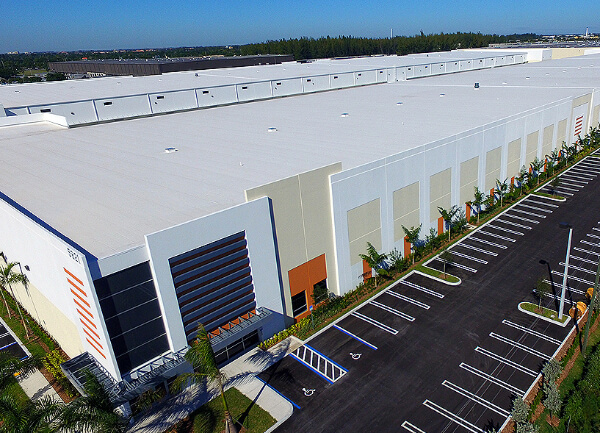 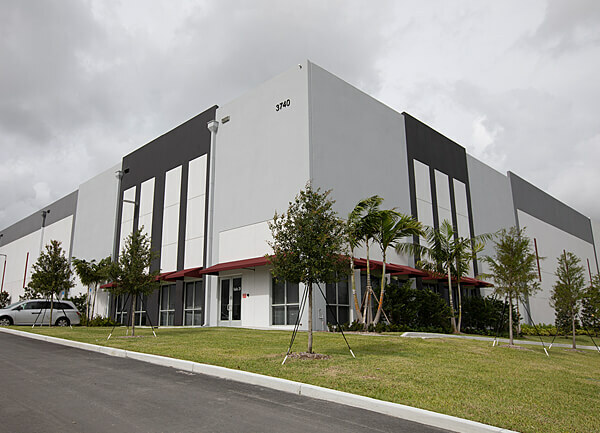 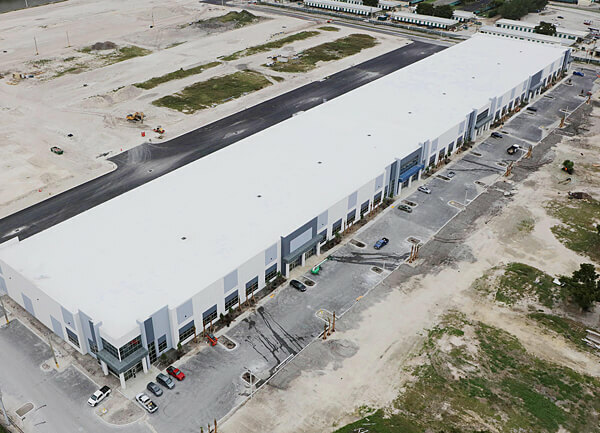 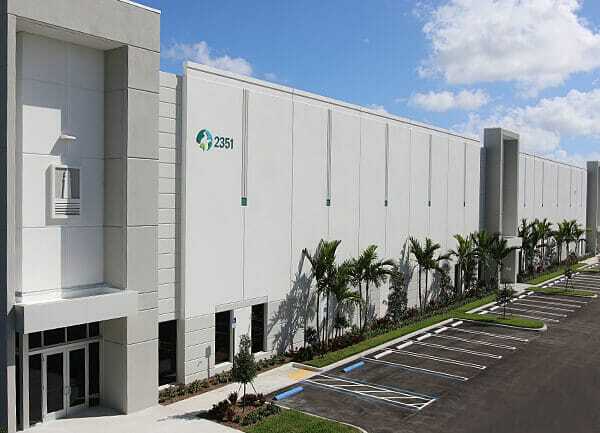 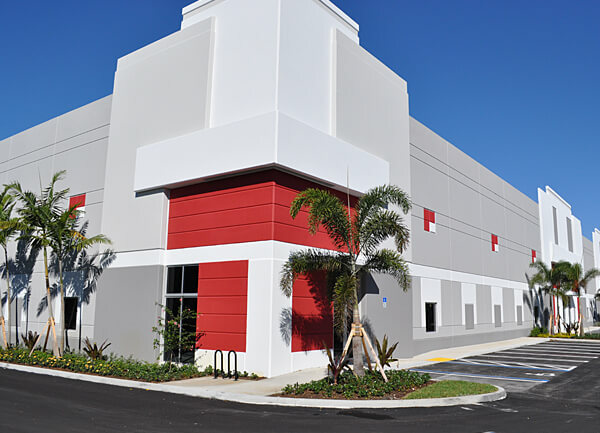 Geared to the Miami-Dade market’s record high demand for next-generation industrial space, the buildings will bring tenants the duty-free advantages of a foreign trade zone location. 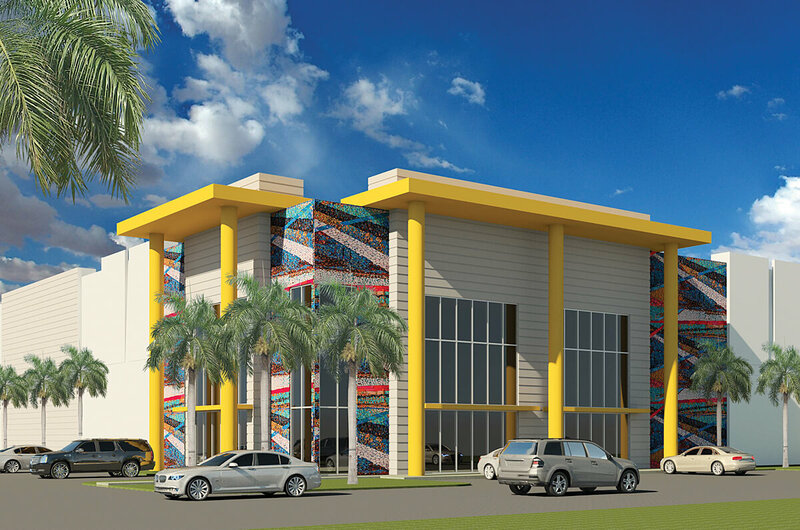 The buildings will provide 32-foot clear height ceilings and 54-foot column spacing, with a 60-foot speed bay. 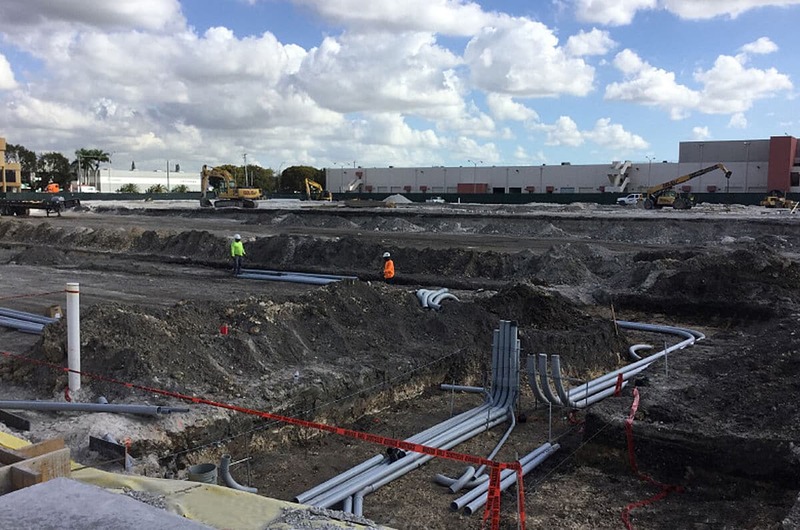 Both fast-tracked buildings are scheduled for completion in mid-2019.